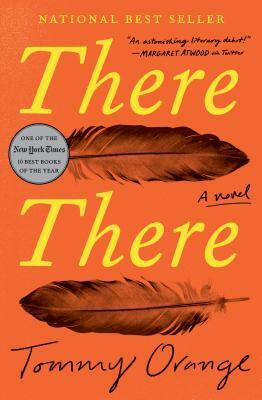 In this is a series of interconnected stories of contemporary Native Americans who live in Oakland, California, the author uses the English language with breathtaking virtuosity to bare the soul of a culture that has lost a great deal of itself, searching for the There that is no longer there. The many characters are all urban Indians -- full-blooded, half-breed, quadroons, sixteenths -- whose families have lived in Oakland for decades, producing college students, drop outs, postal workers, social workers, janitors, unwed mothers, alcoholics, wife beaters, and young men who are trying to make some extra money by robbery. As the characters' stories unfold, the focus of their lives becomes the Big Oakland Powwow, and, as the event approaches, the tension builds toward a denouement that is not unexpected. This is truly an amazing work of literary brilliance that reveals an often-ignored aspect of this country's diverse social history. Highly recommended.